Nail Clippers have long lasting stainless steel blades. 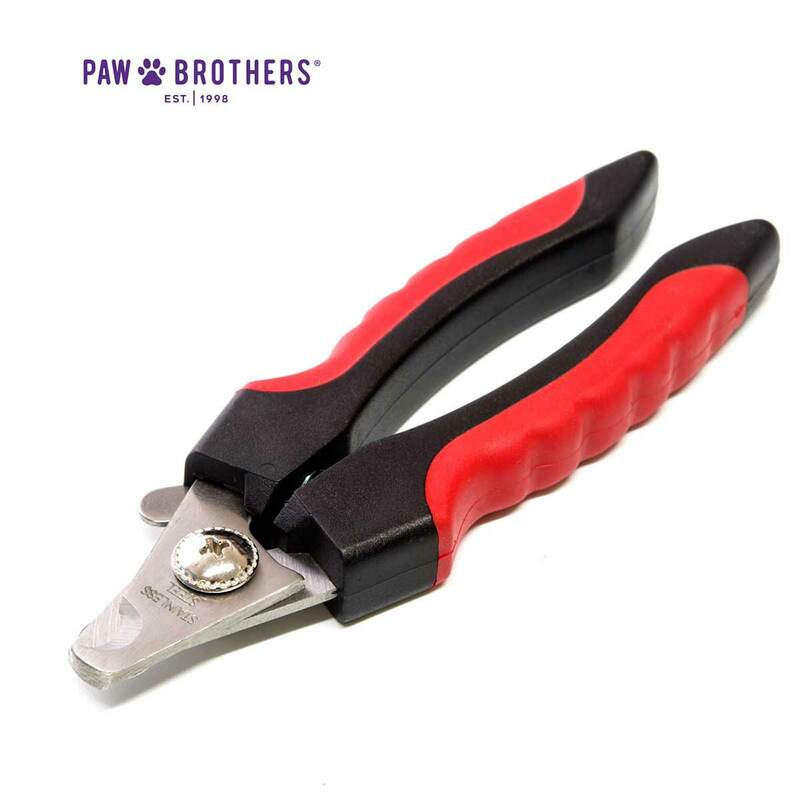 Nail clippers feature a stainless cutting guard and safety lock. Comfortable, sure grip handles.